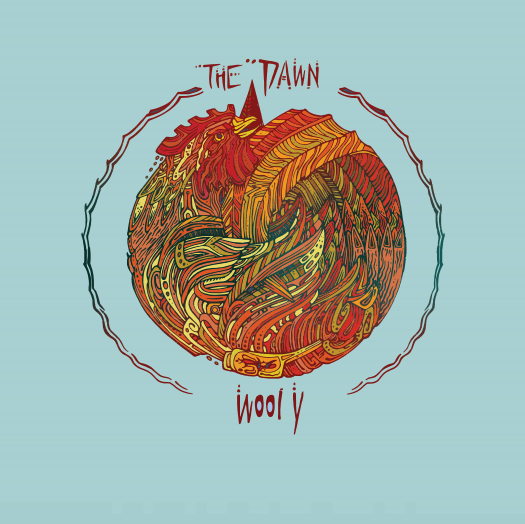 Full release from The Dawn on Cartouche Records. 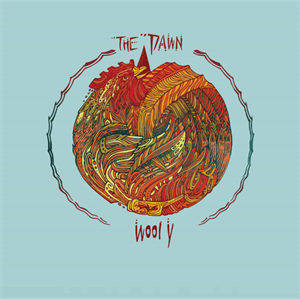 Release date July 7th, 2017. 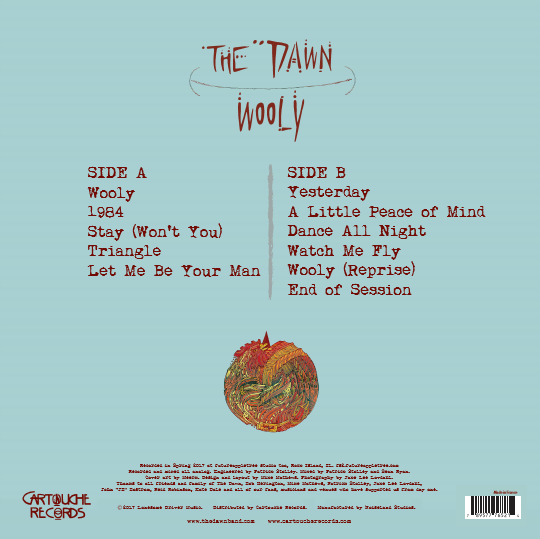 Purchase the digital download version of The Dawn's 'Wooly' on CDBaby.